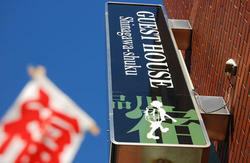 We are the one of the Best Capsule Style Hostel in Shinjuku area, right in the middle of Tokyo!! Capsule style bed has become the Japanese modern style which provides you Comfort and keep your privacy. Also, It's amazingly spacious, (length)210cm (width)150cm sized bed. Don't worry:) It's a GAIJIN size! And,,,Let me guess what you care about..
Are you thinking of staying in Shinjuku area, yet want to save money?? Then any hotel in Shinjuku area can't beat this!! We have ￥2000yen beds, ￥3150yen capsule style beds, ￥4200 Luxury capsule style beds. 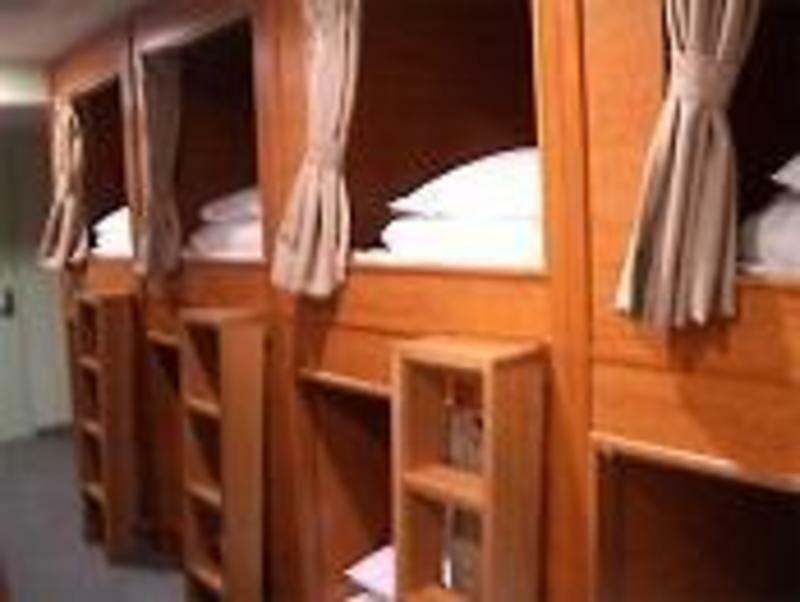 Have a wonderful experience in Tokyo, stop by our hostel and try wooden capsule beds. Then Pick it up!! You won't regret it and Forget about the rest. Are you looking for Taxi to go to SHIBUYA?? Then, Why don't you stay at the hostel which is close to every hot spots?? Absolutely one of the best Locations in Tokyo! Would you like to explore what Tokyo is all about?? Would you like to find out where the most exciting spot is ?? We are here for you to share some comfy space and wish you luck! The hostel located in cool 'Shinjuku' area, kind of the central place of Tokyo. You can take any JR trains or metro from Shinjuku station. It's definitely best place to go sightseeing, shopping, night clubs or bars. Even if you missed the last train, you could walk back to us in 20 mins from 'Shinjuku'. 'Harajuku', 'Shibuya', 'Roppongi' are waiting for you. Peaceful residential neighborhood. Many restaurants, cafes, Japanese sweet shops, supermarkets, International ATM, banks, drug stores, hospitals, you never get troubled finding anything. Just 1 minute walk gets you to our hostel from the nearest subway station 'Akebonobashi' by Toei ShinjukuLine. NO need to hassle with your luggage. You can leave your luggage before check in or after check out as well. You can meet cool travelers from Europe, US, Asia, Middle east, Africa, South America, almost all over the world. Here is the place to make your friends to travel with. ￥2000yen 10 mixed dorm will offer a standard bed and lockers (since October 2012). 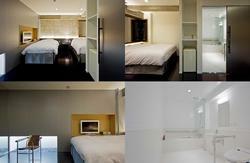 28 mixed dorm(economy) and 14 separated dorm(luxury)are 'Capusle' styled room and offer you a locker with a key. Toilets are on each floors. We have Open floor with large TV, DVD player, couches, tables. Shower room (￥100 coin will be needed for shower but free shampoo and body soap are set up) and laundry in the basement. Every floor has air conditioning. Why don't you join a Japanese exchange with us? We will have a 'Let's speak Japanese!' class on every Monday in our lounge. All our guests will be welcomed and we are sure that you guys have fun with it! Even if you are not interested in Japanese language, it could be a good chance to talk to other Japanese people or other guests. Feel free to ask us about this!! we have a cancellation policy. 50% charge for cancellation of 2 days before your arrival. 80% charge for cancellation of 1 day before your arrival. 100% charge for cancellation on your arrival day. The nearest station is 'Akebono-bashi' by Toei Shinjuku line. Take A3 exit, turn left and walk along Yasukuni Street(towards Ichigaya). Go straight under the bridge. You'll see us after you pass the bridge in a minute. In case you take a taxi, just say 'Akebonobashi, on the Yasukuni Street' to a driver.